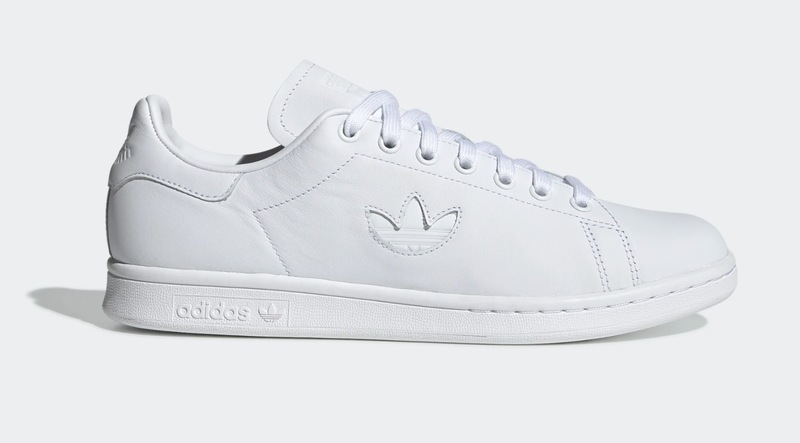 After first launching in 1971, this adidas sneaker has gained its status as a streetwear must have, a staple, essential. 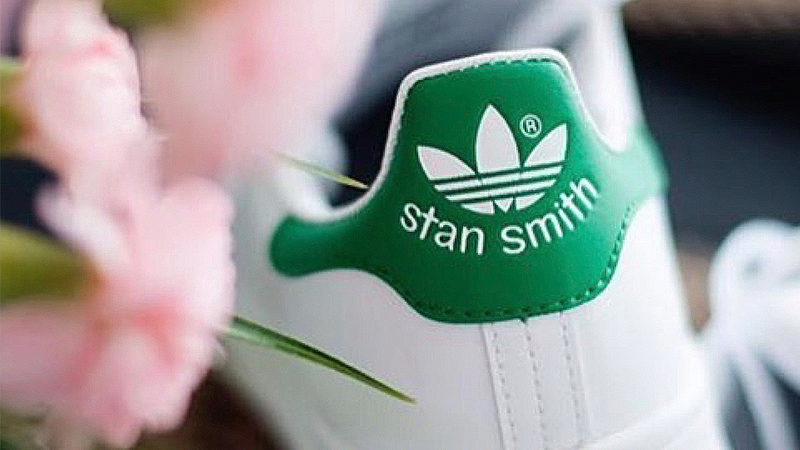 If you don’t have a pair of Stan Smiths in your rotation somewhere, then you need to change that today! 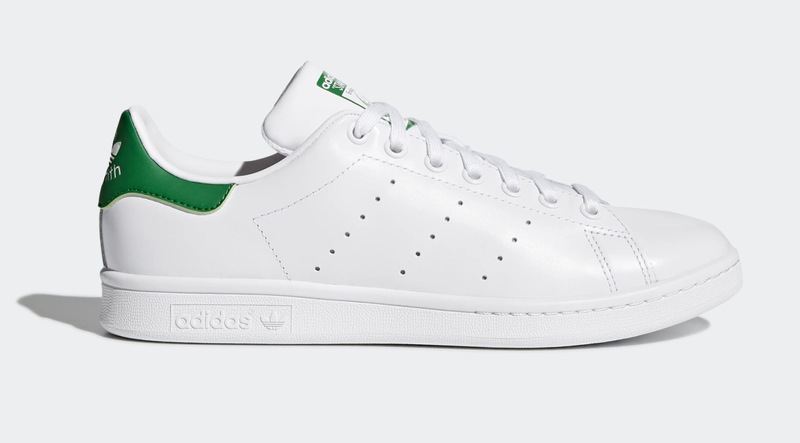 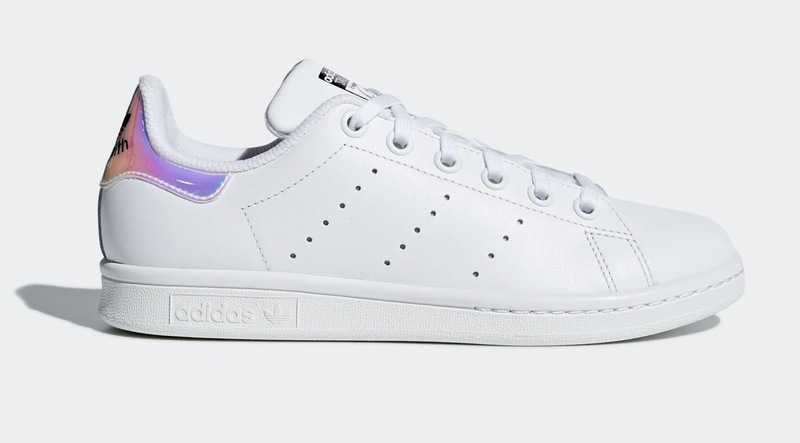 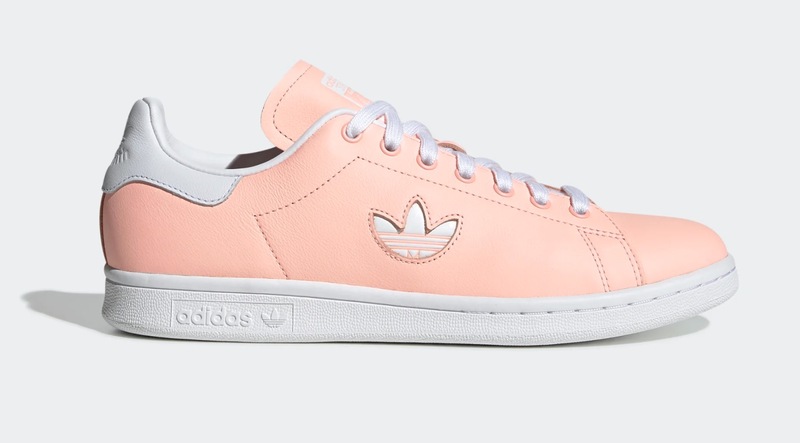 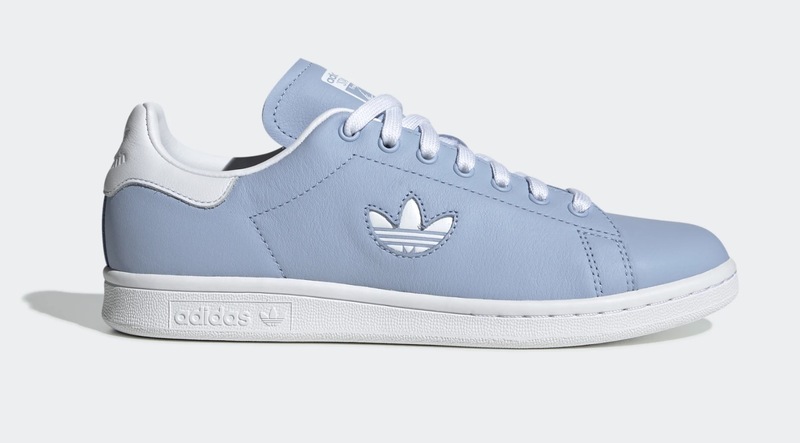 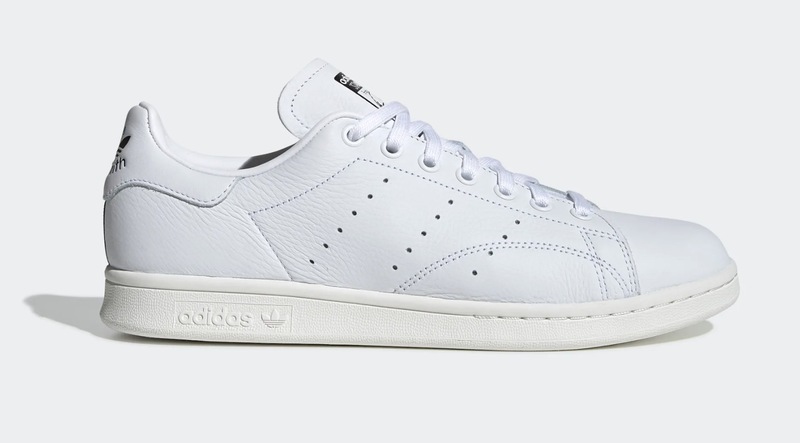 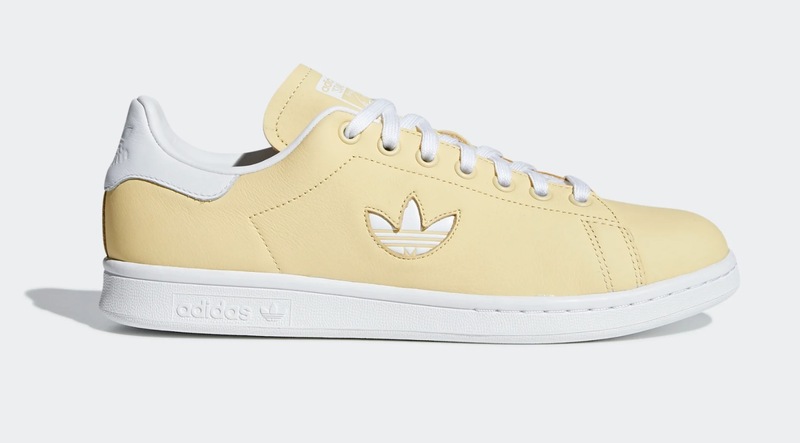 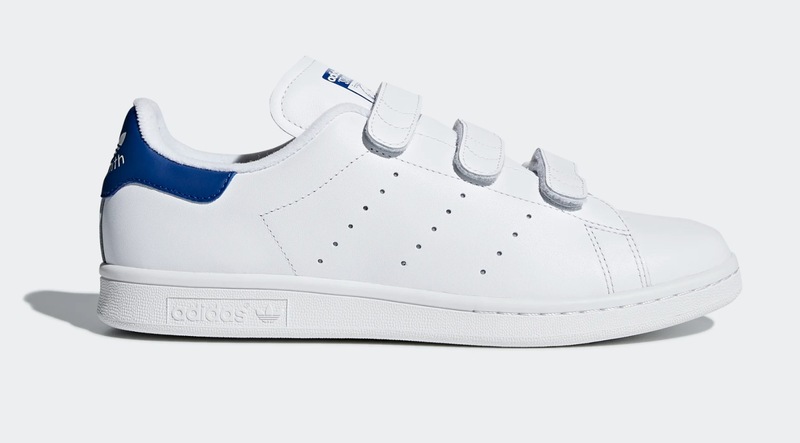 A classic from the 3-Stripe brand, and while there have been many different iterations and colourways, they never stray too far from the iconic, highly recognisable Stan Smith! 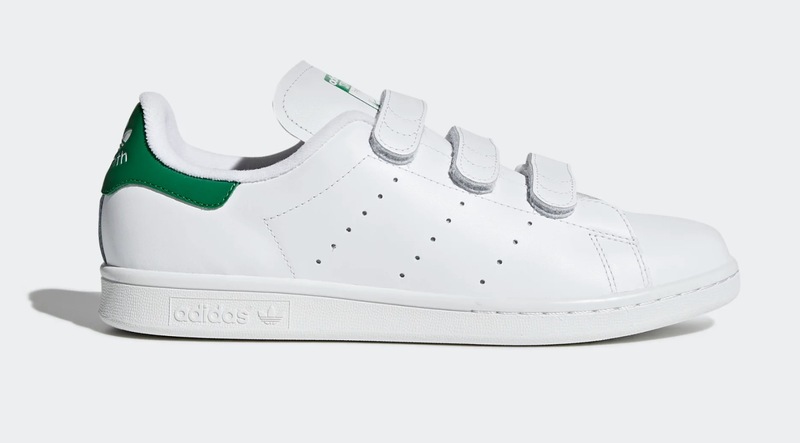 Take a look at the silhouettes below, from the OG’s, to the contemporary Trefoil pack and the old school Velcro styles. 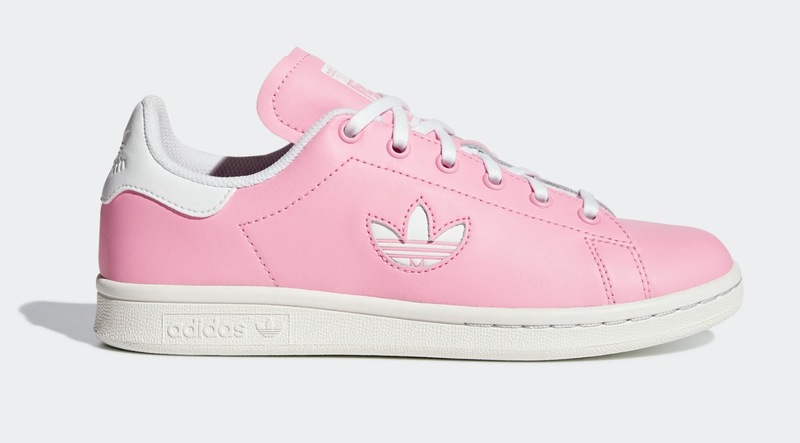 Shop each one via the links and be sure to #/@thesolewomens on your Instagram posts for the chance to get featured on our feed!